Hi! My name is Lindsey Brammer! I am a wife, stay at home mother of two daughters, a Hokie, and an addict of ALL things Disney! My love and passion for Disney runs deep. I grew up in a family that went to Disney almost every year, and if we got lucky we went twice a year! I was very blessed to spend as much time at Disney World as we did and the memories made are priceless! I have stayed in several of the value, moderate and deluxe hotels. 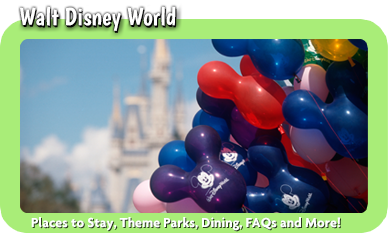 I have also been to Disney World during all the seasons, and I have even visited during Mickey’s Not So Scary Halloween Party and Mickey’s Very Merry Christmas Party! I have continued my love for Disney into adulthood and now motherhood while residing in North Carolina. I have two beautiful princesses who experienced Disney at age 2 and at 15 months. My husband, Keith, would just say he is along for the ride and gives me the reigns to plan it ALL! There is nothing more magical than taking your kids to a Disney park and them seeing the magic for the first time. Whether it’s their first time seeing the castle, Mickey Mouse or their favorite character, bring the tissues, because it is an everlasting moment. Did you know that there is a barbershop in Magic Kingdom? Both of my daughters have received their first haircuts on Main Street U.S.A! I thought I loved Disney growing up, but as a parent there is a whole new meaning to the word “magical”. 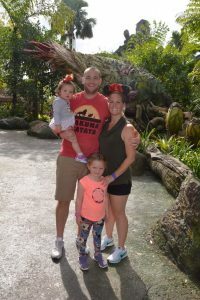 I started planning our own family vacations (from NC to WDW!) a few years ago and fell in love with the process. 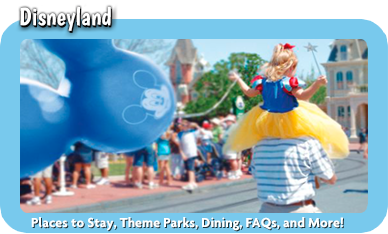 I am wide awake on those 180 day and 60 day marks for dining and FastPass reservations! I love the challenge of it all, but I know that the process can also be very overwhelming for others. 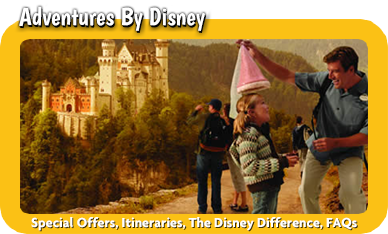 The best part about booking with me through MickeyTravels is that all of my services are absolutely free! Let me take the hassle out of making all the reservations for you! I will be here the whole time, even during your trip, to help guide you and ease your mind! I promise that I will plan your trip as if it were my own! 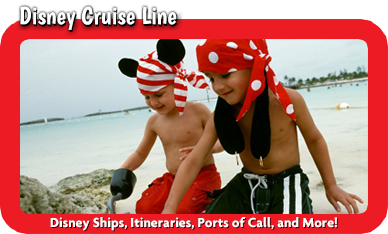 I would love to bring the magic of Disney to you and your family! 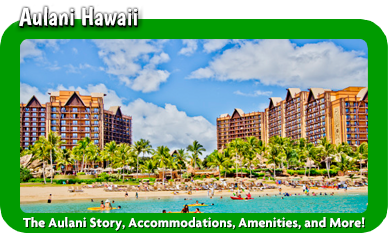 Please visit our testimonials page to see what our clients have to have to say about me and MickeyTravels!